Attorneys - Sasser and Weber, P.A. What makes Lee Sasser and Nancy Weber, the attorneys and founding partners at Sasser & Weber, P.A., stand out? Their experience. Lee and Nancy launched their family law firm in Orlando’s Colonialtown neighborhood in 1985. In their 30 years of practice together, they’ve helped thousands of couples and families achieve peaceful resolutions to their marital issues. Their relationship. Since their marriage in 1987, Nancy and Lee have raised three children: two from Lee’s prior marriage, and their daughter. 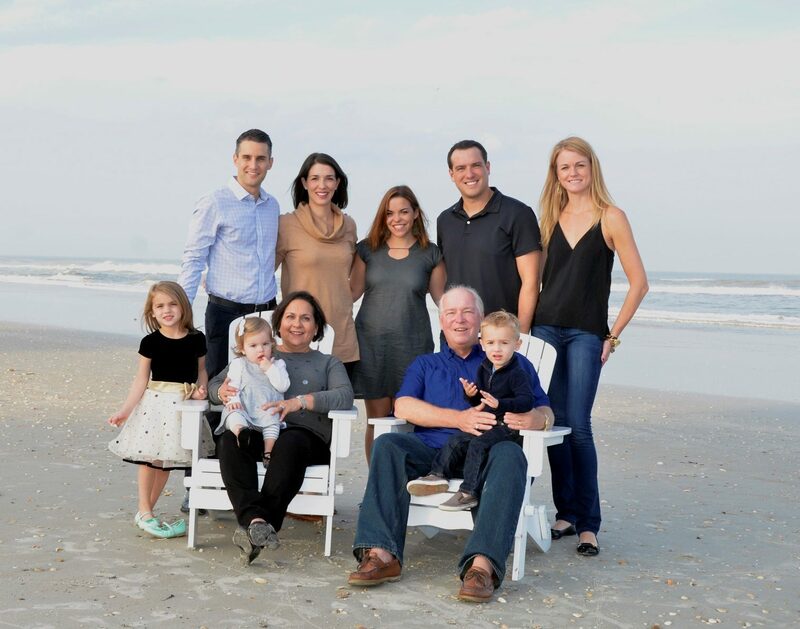 Their blended family success story has recently expanded to include four grandchildren. As divorce attorneys and as parents, Nancy and Lee understand how mutually acceptable divorce outcomes can positively impact families as they move forward. Their commitment to alternative dispute resolution. While Lee and Nancy are both tireless advocates for their clients, they believe that “successful” divorces are never decided in the courtroom, but through alternative dispute resolutions using mediation and the collaborative process. Both attorneys are certified in Family Mediation and Appellate Mediation by the Florida Supreme Court and both are trained in collaborative law and are founding members of the Collaborative Family Law Group of Central Florida. Their knowledge of the law. In addition to being empathetic and deeply invested, Lee and Nancy know the intricacies of family law in Florida. Their strategies for each client are built on an understanding of their clients’ goals: each client is looking to secure his or her emotional well-being, family relationships, and financial security. Over the course of their 30-year presence in Orlando, the lawyers of Sasser & Weber, P.A. have consistently been ranked among the top family law firms in Central Florida, including designations in 2016’s Best Lawyers in America and Best Law Firms in America (Metropolitan Tier One–Orlando), Super Lawyers, Florida Trend’s Legal Elite, a perfect rating by Avvo, and Orlando Magazine’s Best Family Lawyer of the Year Award in 2010 and 2015. 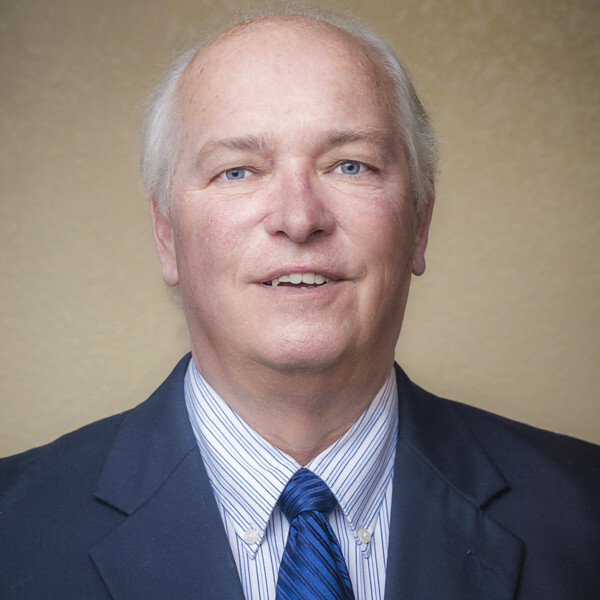 As an inaugural Board Member of the Collaborative Family Law Group of Central Florida, Lee has been an integral part of introducing collaborative law to Orlando and helping it flourish as an alternative to traditional divorce litigation. In 2010 and 2015, Nancy was named Best Orlando Family Lawyer of the Year. 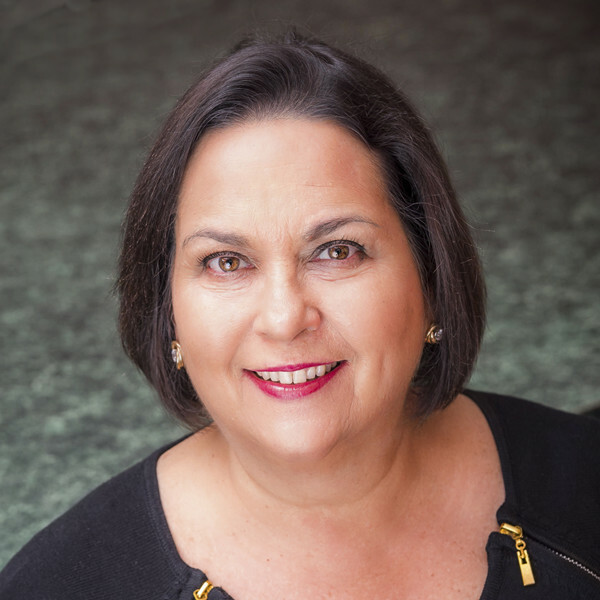 Her professional career has been marked by service to the community, and championship of mediation and collaborative divorce in Central Florida.